Have a Question??? 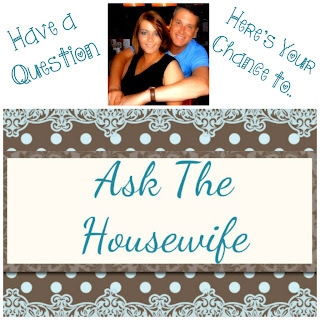 Ask the Housewife!!!! 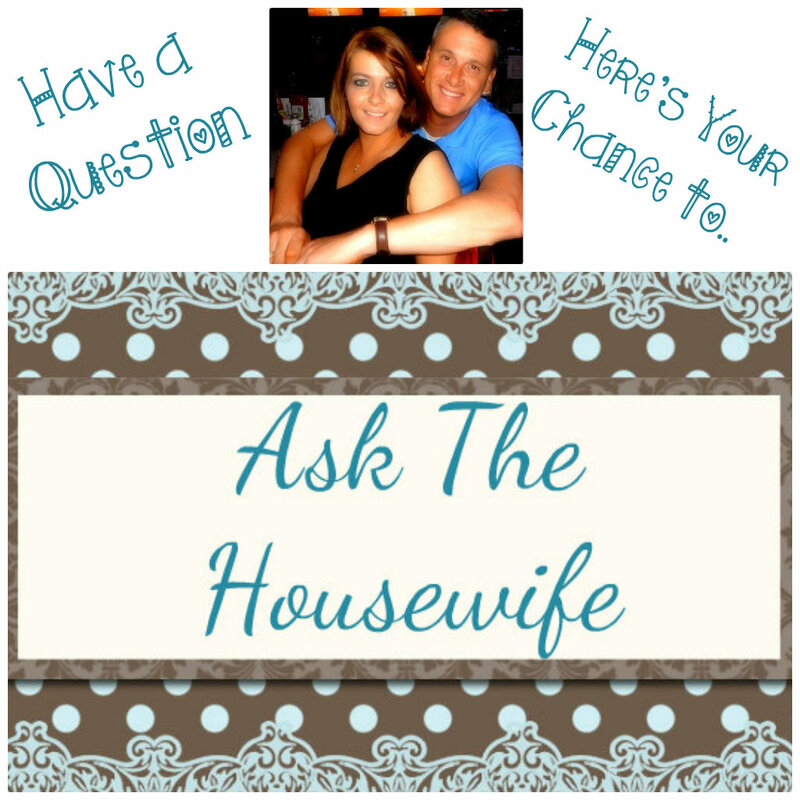 Send in your Questions! I just wanted to take a minute and remind you all that if you have a question you would like to ask.. now is the time! 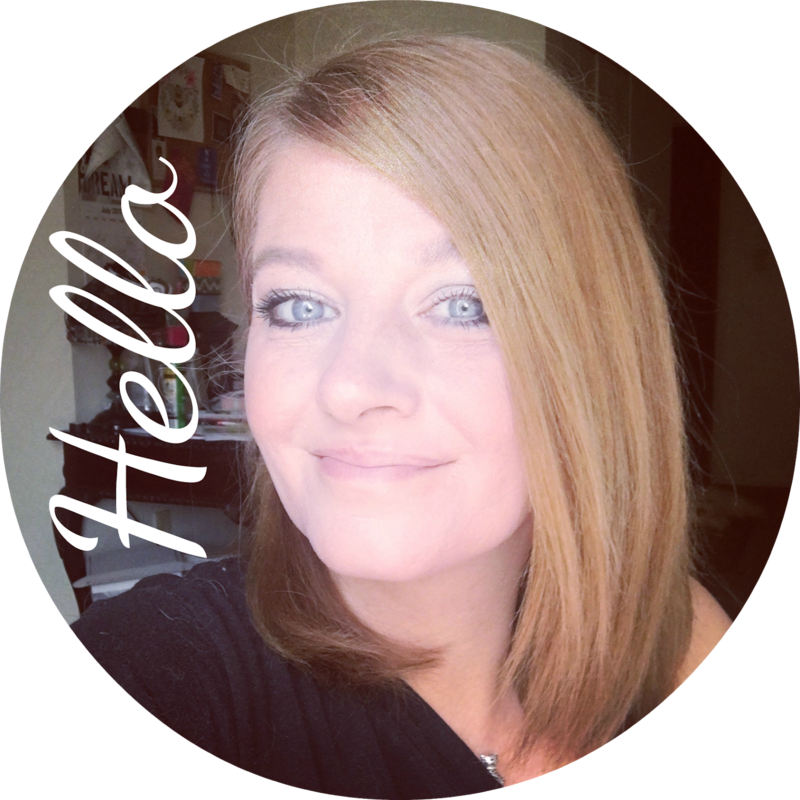 A long time ago I started this monthly post because so many people had questions they wanted answers to. So you can ask me anything.. seriously anything! Marriage, Blogging, Cooking, Pets, Kids, if you can think the question up.. I will be more than happy to get it answered for you! Get your questions in!!!! Ohhh.. and I never tell your name or email in the answers.. everything is confidential!